For instance, Carla Abellana's character as Sabrina in the movie is a simple woman whose best friend is secretly in love with her. However, another guy from work will try to win her heart...or will he really? 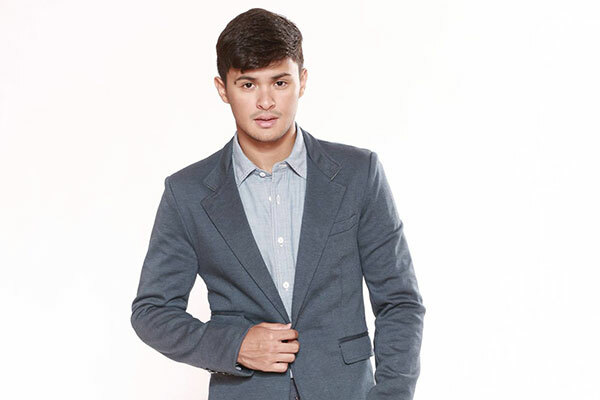 An unrequited love, meanwhile, will be the struggle of Matteo Guidicelli's character, Tristan. Tristan is deeply, madly, and crazy in love with Valeria, who ignores his efforts. He then turns to Sabrina. But then are his intentions for her real or just for show? 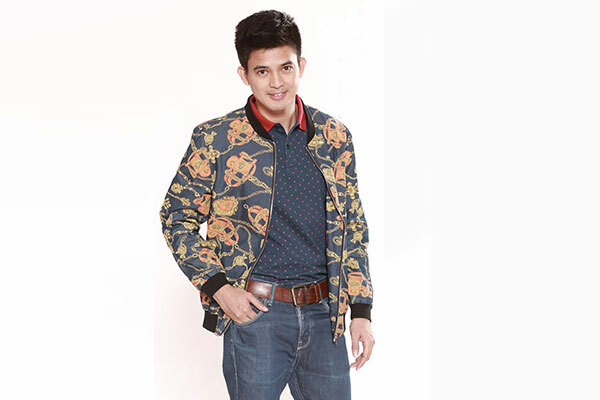 Jason Abalos, meanwhile, plays Nicco who is secretly in love with his best friend Sabrina. However, Nicco is scared to admit his feelings for his best friend. Isabelle Daza gives life to Valeria, a woman who is scared of commitments, making her hesitant to label her relationship with Tristan. Then there's Marga Castro portrayed by Iza Calzado. Marga is an actress with an attitude problem, yet she is scared to lose her stardom. Maricar Reyes is Sophie, a woman who wants to save her sinking marriage caused by her infertility. Ella Cruz's character Amelie tells the story of a young love. She's a girlfriend of a gym instructor, who, her best friend thinks, is cheating on her. 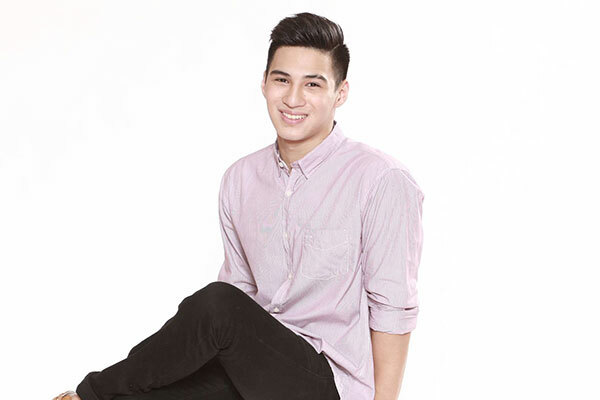 Albie Casiño plays the role of Jason, a gym instructor who finds himself the subject of flirting of his clients but remains loyal to his girlfriend...or is he? A girl who falls in love with a gay guy and tries to change his heart, is Chloe's story, which will be portrayed by Kiray Celis. Alex Castro gives life to Rainier, a nice and successful guy who can easily woo girls. The thing is, he's not imto girls. Will he have a change of heart because of Chloe's persistent flirting? Find out how love will change their lives when “Somebody to Love” hits the cinemas on August 20, directed by Jose Javier Reyes, dgpi. Nathalie Hart makes a debut in the movie industry as she plays the role of Tara, Marga Castro's newest competition. Matteo Guidicelli and Isabelle Daza as the complicated pair Tristan and Valeria. Does Tristan (Guidicelli) really love Sabrina (Abellana) or is he just using her to win another woman's heart? 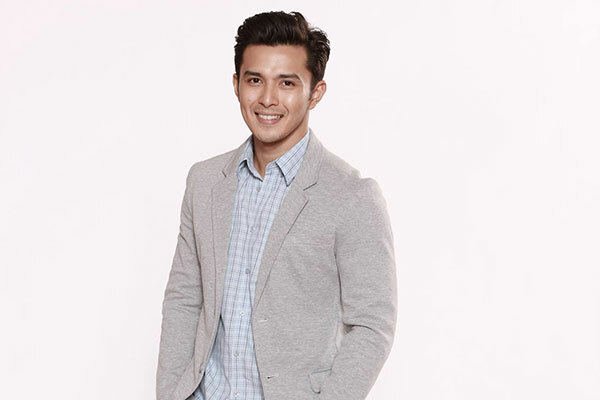 Will Nicco (Abalos) fight for what he feels for his best friend Sabrina (Abellana)?